Are You Ready for Recognition? 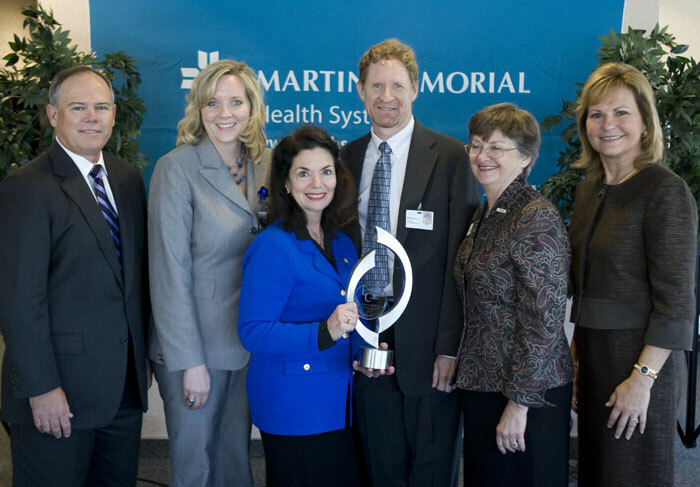 An employer of any size in the public, private, or not-for-profit sector that has met the high standards established by Employer of Choice International, Inc., earning the coveted certification mark. Employers that have successfully completed the rigorous evaluation process are recognized for their leadership, culture, and best practices that attract, optimize, and hold top talent, achieving corporate objectives. The Employer of Choice® certification mark is an earned designation of excellence of Employer of Choice International, Inc.
Click here to learn more about how to be recognized. Joyce Gioia, Employer of Choice International, Inc. 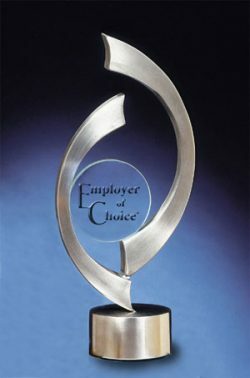 EMPLOYER OF CHOICE® is a registered trademark of Employer of Choice International, Inc.